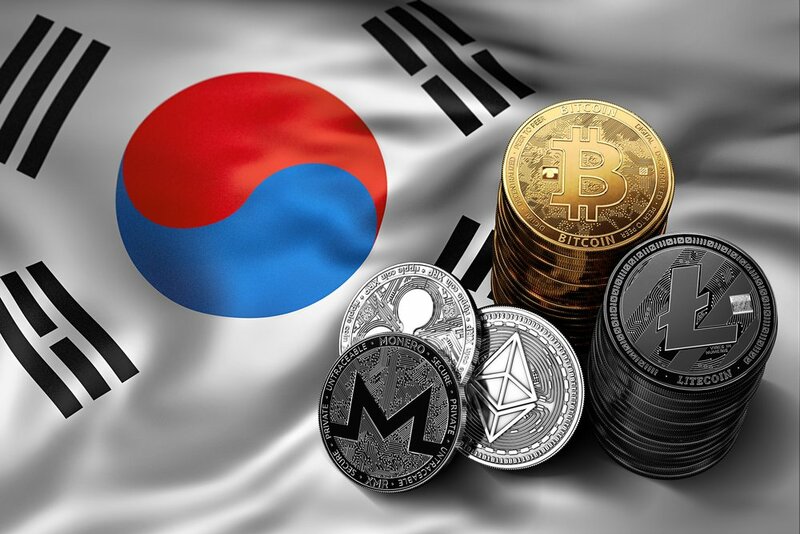 September of last year saw South Korea’s Financial Services Commission ban all initial coin offerings (ICOs) from operating, in line with some other prominent nations including the US, Singapore and China. At the time, they cited “concern about the adverse effects such as the increase in the risk of fraudulent receipt, which induces investment by leading ICO,” and “the overheating of the market due to the increase in speculative demand.”. In an exciting turn of events, news today signals some potential reprieve of that ban. A prominent circle of lawmakers has moved to legalize the launch of new cryptocurrencies, but only some, by drafting a new bill to be submitted to their parliament in the coming months. Ten lawmakers have joined Rep Hong Eui-rak of the ruling Democratic Party of Korea in pushing forward the highly anticipated bill and marks the first official challenge to the government’s ban the launching of domestic ICOs. The bill is built on a joint study by Rep. Hong and the Korea International Trade Association (KITA). “The bill is aimed at legalizing ICOs under the government’s supervision,” said Hong this week, during a forum on blockchain technology at the National Assembly. It is important to note that a successful passing of the bill into law would not allow complete freedom for just anyone to launch a cryptocurrency via an ICO. Only those spearheaded by public organisations or research centres would be granted that right. All prospective ICOs would need to be supervised by the Financial Services Commission and the Ministry of Science and ICT. These developments will come as a relief to the nation’s investors – individual and institutional alike – as it seems the largest multi-billion dollar conglomerates in South Korea have been keen to invest in cryptocurrencies, but have been funnelled into investing in cryptocurrency exchanges rather than new blockchains. SKT, Nexon, Kakao and NHN Entertainment have reportedly invested a total of US$36 billion in cryptocurrency businesses between them, potentially highlighting the eagerness of big money to fund new domestic ICOs once the green light has been given.